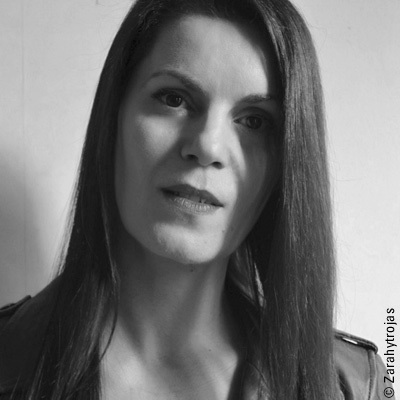 Manuela de Barros Is a lecturer in Philosophy, Aesthetics and Theory of Arts in the Visual Arts Department of Paris 8 University. Her work is based on three main approaches: the aesthetics of contemporary art and the new media, the relationship between art, science and technology, and biological, anthropological and environmental modifications connected with technosciences, particularly those undertaken by artists. She has written several books, the latest being “Magie et technologie” (published by Supernova Project, 2015).Macro (Contemporary Art Museum, Rome), Phantom (the Paris Opéra Garnier restaurant) and the FRAC Bretagne Museum (Rennes). 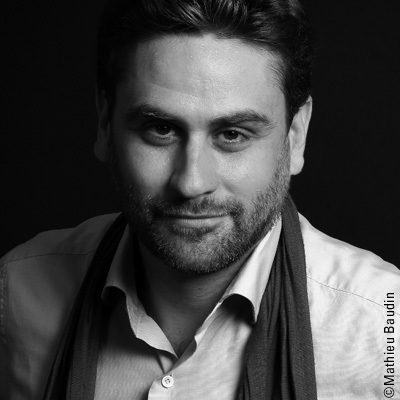 Historian and futurist Mathieu Baudin is the director of the IFS (Institute of desirable futures), an “intellectual Fab Lab” whose purpose is to rehabilitate the long-term in current decisions and inspire public debate on desirable futures. Surrounded by a team of a hundred or so experts and artists, he organises and presents intellectual explorations, or Lab Sessions, aimed at preparing the future carefully rather than predicting it. Formerly Director of Studies at the Collège des Hautes Études de l’Environnement et du Développement Durable, for several years he has been teaching this “sustainable pretext” for reflecting on our future world. 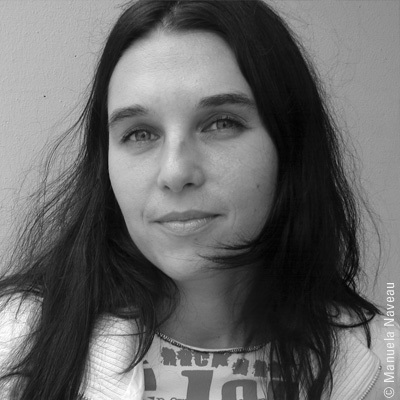 Since 2003, Manuela Naveau has worked as curator and project leader for Ars Electronica, the digital festival and museum in Linz, Austria. In collaboration with Gerfried Stocker, the artistic director of Ars Electronica, she is developing the “Ars Electronica Export” department, which she has co-managed since its creation, and is also a lecturer at the Linz University of Art and Industrial Design. 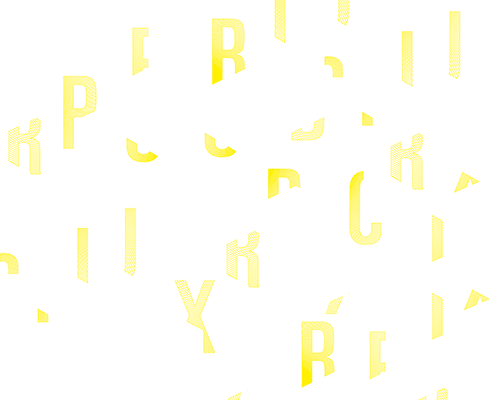 She has carried out a research project on “Crowds and Art”, focusing on the new forms of participation made possible by the Internet, and its influence on artistic processes and practices. A journalist with Télérama Sortir, Thierry Voisin has an in-depth view of digital creation and art in the public space. He is an advisor to several institutions and takes part in various committees that aid writing and projects (including SACD, the Ministry of Culture and the Observatoire des Arts de la Rue). He has also created or collaborated on programmes at various venues and events (such as Domaine de Chamarande, Musée des Arts Forains, Festival du Merveilleux). In September 2016, he curated Bizarro, an exhibition-circuit organised in the streets and galleries of Saint-Germain-des-Prés. A writer and dramatist, he has also written several books, street theatre pieces and clown shows.